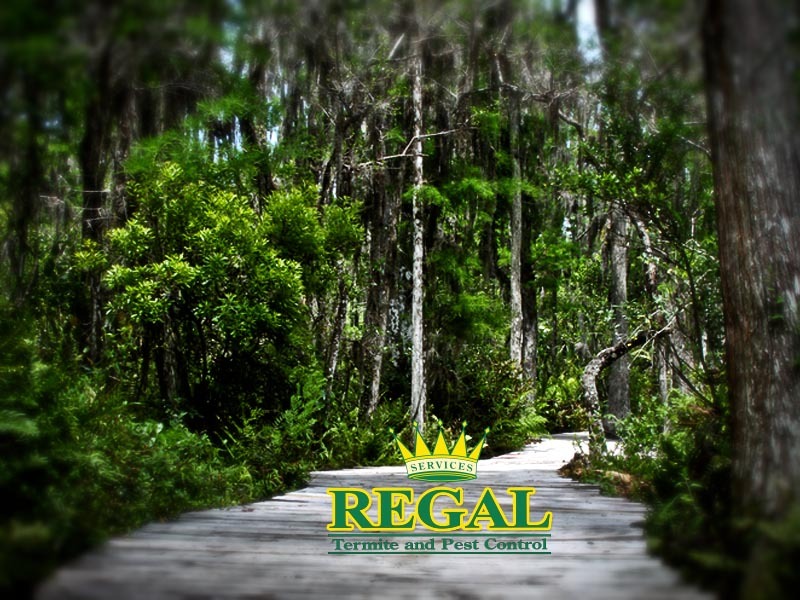 Regal is a full-service pest elimination company offering outstanding, state-of-the-art service that is guaranteed in the Villages, Lady Lake, Leesburg, Ocala and all the and all the surrounding cities. 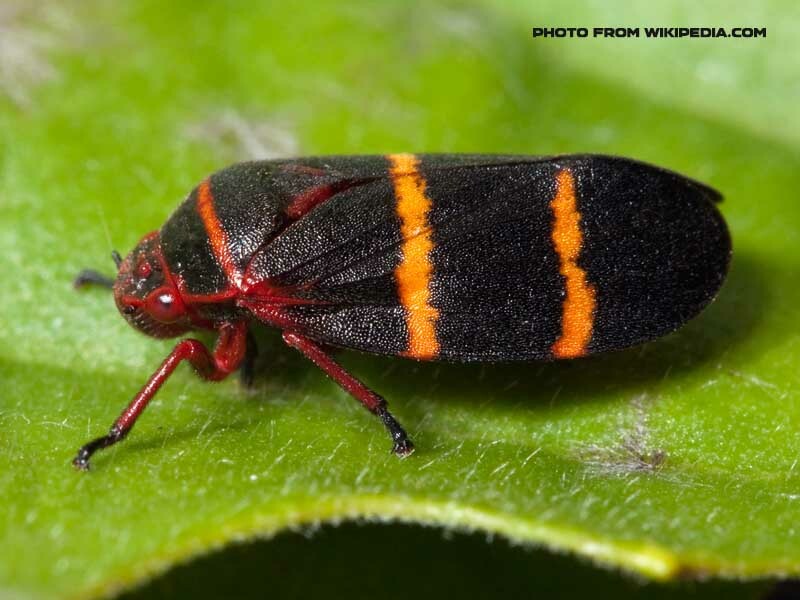 You can depend on our trained professionals to efficiently eradicate pests and keep them away from your home or business. 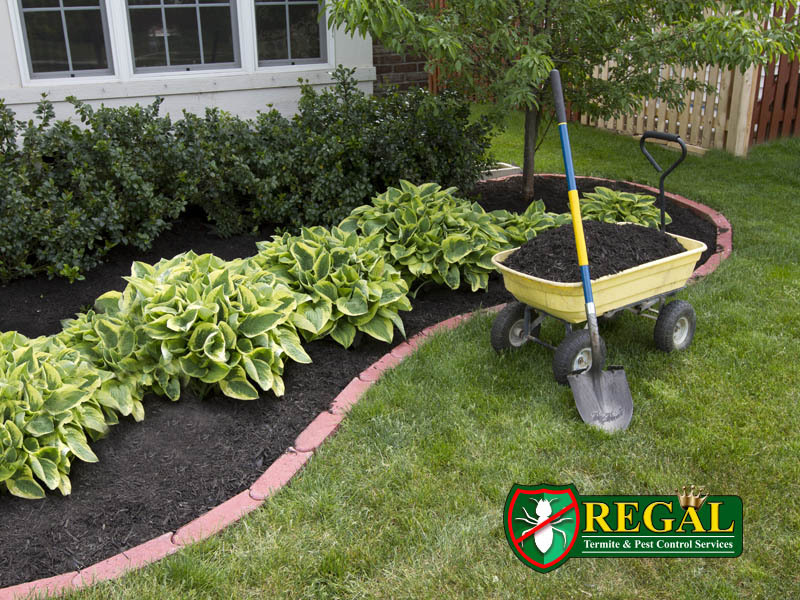 The reliable professionals at Regal can not only eliminate bugs from your house and lawn, but can keep them away. Your family and your home deserve the protection that we’ve been providing thousands of families in north Central Florida since 1994. We are celebrating 20 wonderful years of quality pest control for our loyal residential & commercial customers protecting them from termites, fire ants, roaches, rodents, lawn and shrub fertilization & pesticide and more. 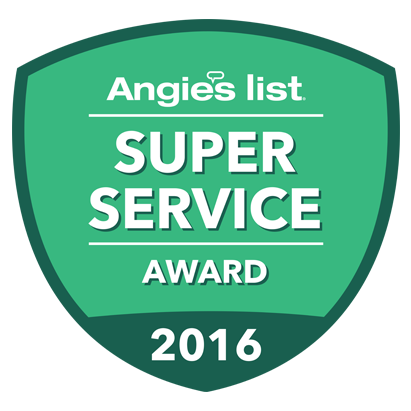 Most of our employees have been with the company for over a decade, so you know you can trust our technicians to give you reliable, honest and dependable service. 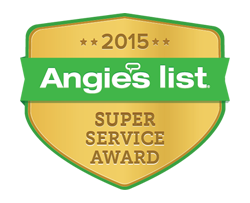 We understand how important it is to receive the help you need in a timely manner. 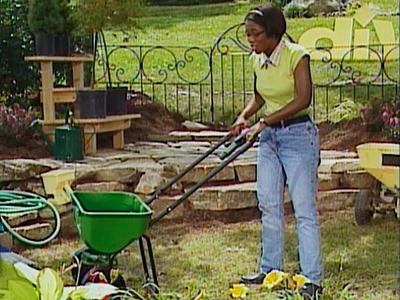 We offer fast and efficient services when you need them most, providing eco-friendly options for the safety of our customers and the environment. http://www.regalpestcontrol.com/wp-content/uploads/regal-pest-control-ocala-and-the-villages-slider-angies-6.jpg 470 1140 ODAdmin http://www.regalpestcontrol.com/wp-content/uploads/regal-pest-control-ocala-and-the-villages-top-logo-5x2-300x129.png ODAdmin2015-02-24 09:24:262018-08-07 16:57:05Regal Pest Control Earns Esteemed 2014 Angie’s List Super Service Award! 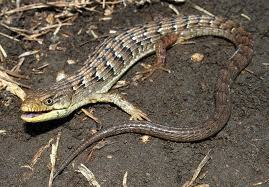 http://www.regalpestcontrol.com/wp-content/uploads/alligator-lizard.jpg 187 269 Regal Pest Control Webmaster http://www.regalpestcontrol.com/wp-content/uploads/regal-pest-control-ocala-and-the-villages-top-logo-5x2-300x129.png Regal Pest Control Webmaster2013-11-26 14:40:082013-12-23 10:39:45What is an Alligator Lizard? 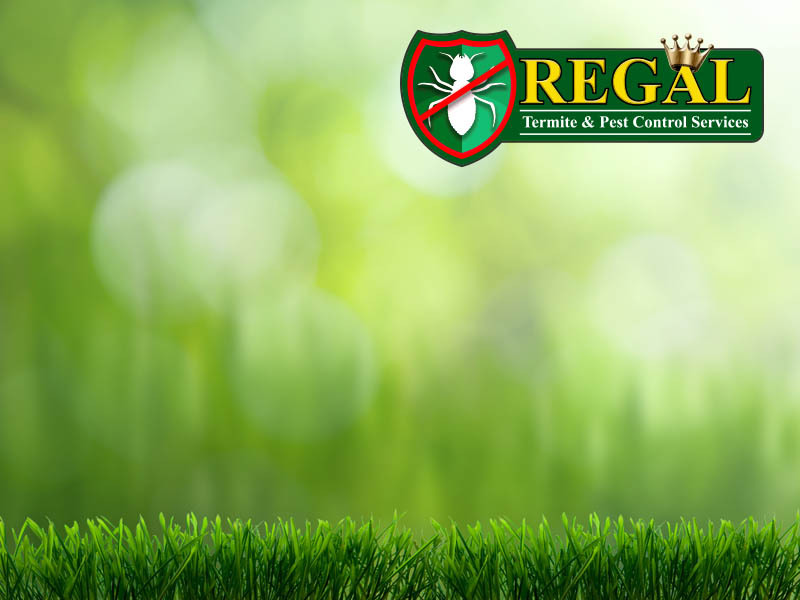 http://www.regalpestcontrol.com/wp-content/uploads/regal-pest-control-news-post-lawns2.jpg 600 800 Regal Pest Control Webmaster http://www.regalpestcontrol.com/wp-content/uploads/regal-pest-control-ocala-and-the-villages-top-logo-5x2-300x129.png Regal Pest Control Webmaster2013-08-25 17:01:222018-08-07 16:08:09Changing seasons bring new pests to your home or business! 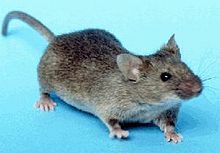 We are a team of dedicated professionals, ready to do what ever it takes to make your home or business pest free! We will have more information here soon!